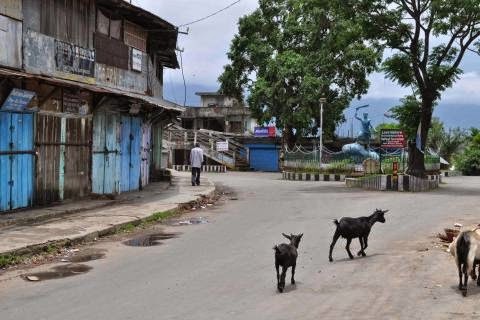 Imphal, August 9, 2014: Thla hmasak July 30-a Manipur Police commando haiin Keishampat, Imphal hmun-ah Churachandpur-Imphal Taxi Owners’ Society (CITOS) president D. Lunkholal Haokip an manna chungchang le khel a intuma hrentang a nina thu-ah CITOS chun an dem hle thu an puong. CITOS thusuok chun, kar nawk Nilaini August 13 anthok khin CITOS president manna thu le inzomin an nuorna inentirna’n Teddim line-ah tiemchin umloin bandh ko dinga an rel thu an puong bok a nih. Copyright © 2014 TLÂNGSAM. All Rights Reserved.